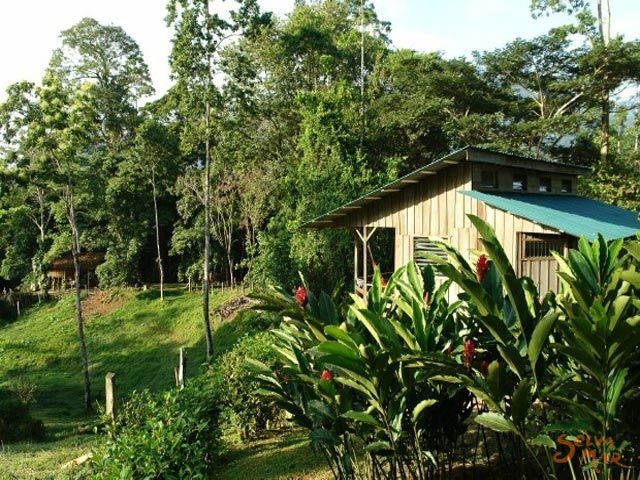 Selva Bananito Lodge, which opened its doors in December of 1995, is a secluded rain forest lodge situated 20 km south and 15 km inland of Puerto Limón on the Atlantic side of Costa Rica. 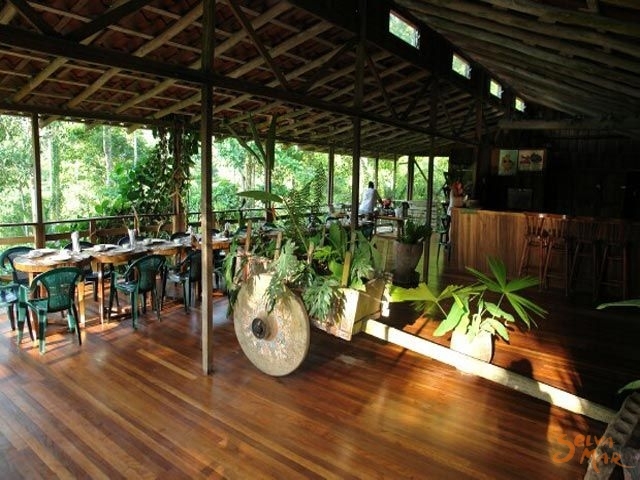 It is owned and operated by the Stein family, who moved to Costa Rica from South America in 1974. We generate income from tourism for the protection of 850 hectares (2,000 acres) of privately owned rain forest, and for the funding of special conservation projects there and in neighboring areas.In addition to being available for independent travelers interested in the rain forest, we offer a rain forest study program for high school and college students, a Spanish immersion program, and we will soon open our doors to scientific researchers. Our family company also offers nature and adventure tours programs throughout most of Costa Rica and Panama. 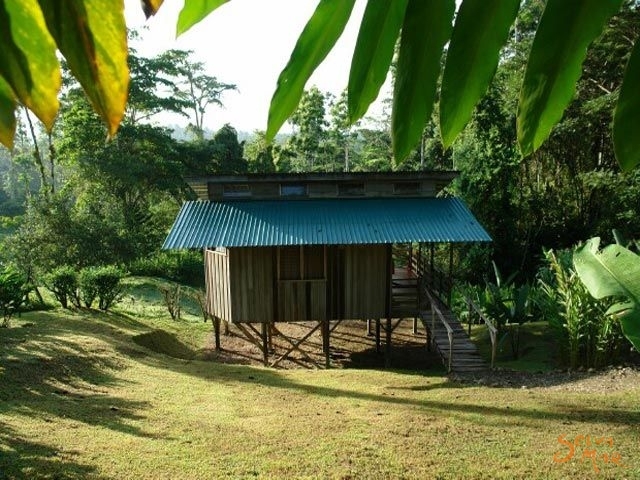 The private reserve which Selva Bananito Lodge supports, called Reserva Selva Bananito, is only a 10-minute walk from the lodge and graces the view from the cabins. 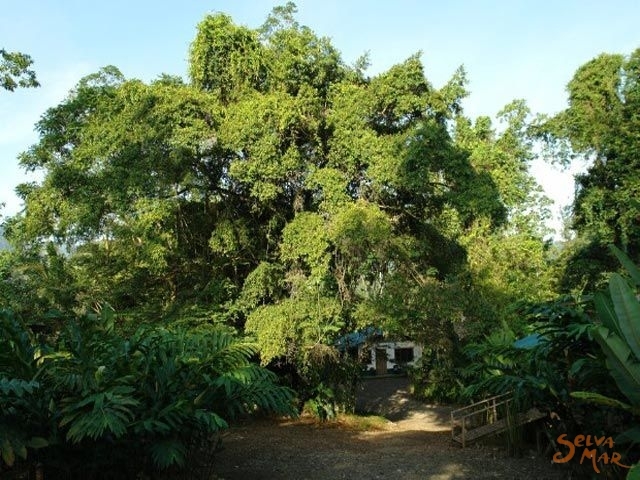 To minimize the impact of tourists on this pristine rain forest environment, we allow only a small number of visitors in our forest at any one time. 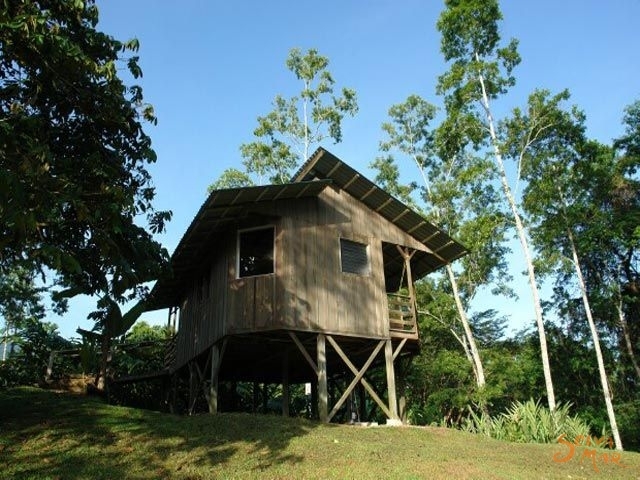 Selva Bananito Lodge and Reserve are located on our family farm. 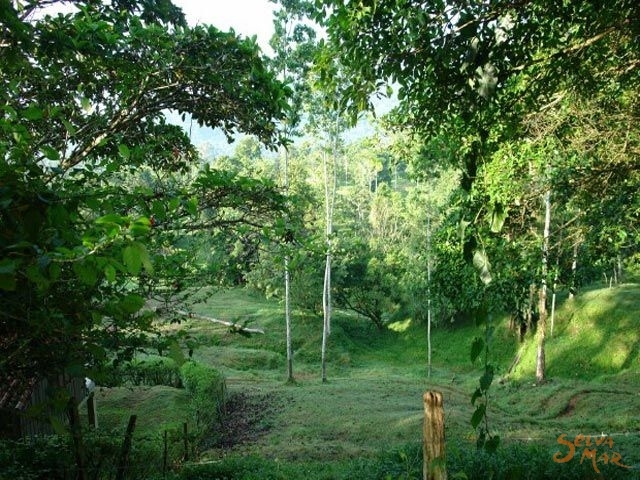 The reserve covers two thirds of the farm and consists of primary rain forest. It shares borders with Area de Conservación La Amistad (La Amistad Biosphere Reserve), Central America's largest protected wilderness expanse, which consists of national and international parks and preserves. 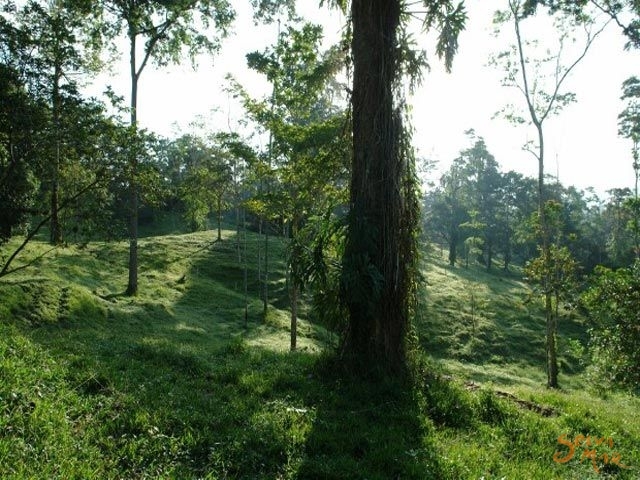 This area remains one of the least explored territory in the region, its biological wealth only partially known. One third of our family land (about 416 hectares or 1,000 acres) is devoted to low-impact, sustainable agriculture and cattle management. 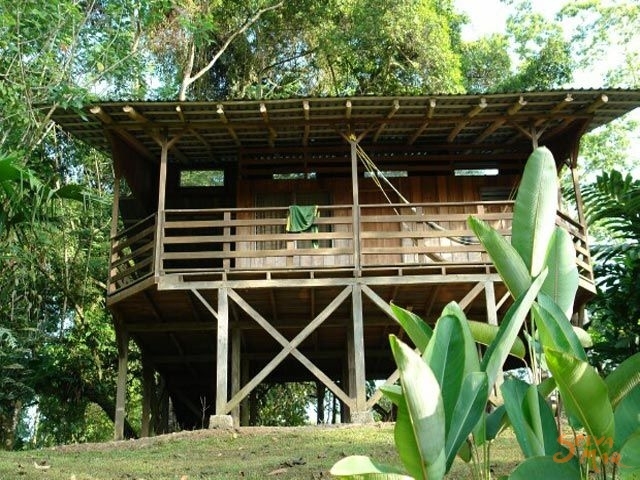 The Lodge is located at the foot of Cerro Muchilla, or Muchilla Mountain, in the Province of Limón on the Atlantic side of Costa Rica. Cerro Muchilla is part of an eastern outcropping of Costa Rica’s southernmost mountain range, the Cordillera de Talamanca, much of which belongs to the enormous Costa Rican/Panamanian La Amistad Biosphere Reserve. This protected zone consists of a core -La Amistad International Park- and several surrounding wildlife and Indian reserves (which also act as wildlife reserves), adding up to a total of about one million hectares (2.2 million acres) of uninterrupted, protected land. This “green belt,” which spans southern Costa Rica from east to west, remains the least explored territory in the country, its biological wealth scarcely studied. At Selva Bananito Lodge and Reserve we offer tranquility, beauty, close contact with nature, and the opportunity to experience the rain forest first hand. 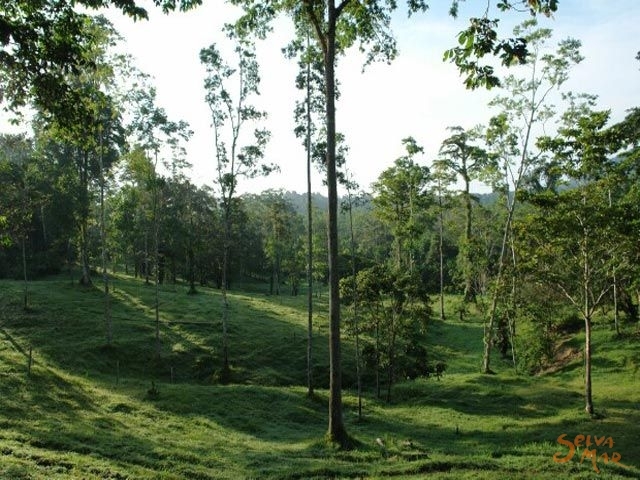 We also offer insights into agriculture in the humid tropics. Many tourist resorts in Costa Rica bring visitors in touch with the exquisite natural beauty of the country, but we are among the very few who have also taken an active stand in environmental protection. We keep the number of visitors that enter the Reserve within strict limits at any given time, and we established Fundación Cuencas de Limón, a nonprofit foundation which has become a regional leader in watershed protection and educational programs. 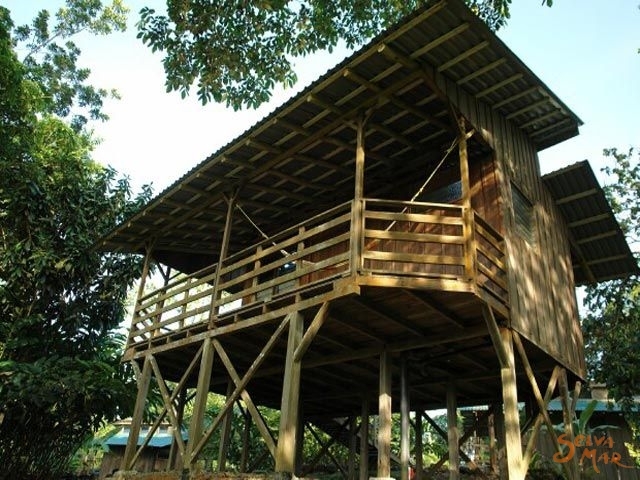 The Foundation obtains its funding from private contributions and from income generated by Selva Bananito Lodge. By choosing to come here you have become an integral part of the conservation process, and we thank you for it. 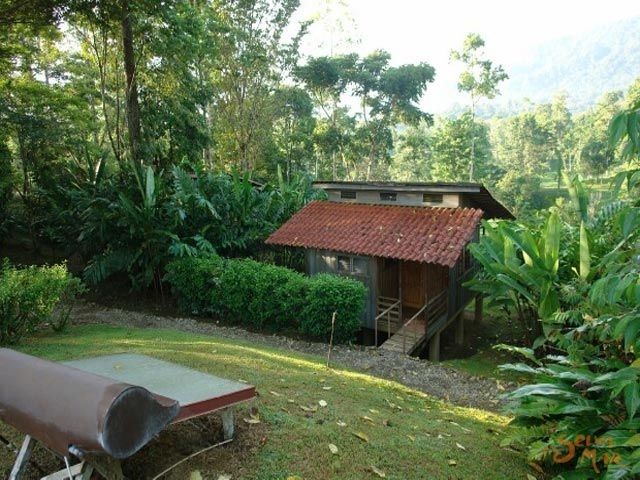 Situated 15 km inland of the Caribbean Coast of Limón on the Atlantic side of Costa Rica. 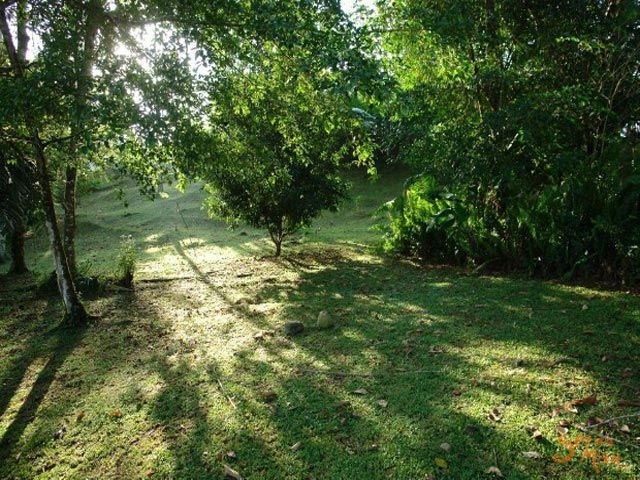 This 2000 acre (850 hectare) protected rainforest is part of a much larger cattle farm which is owned and operated by the Stein family, who moved to Costa Rica from South America in 1974.